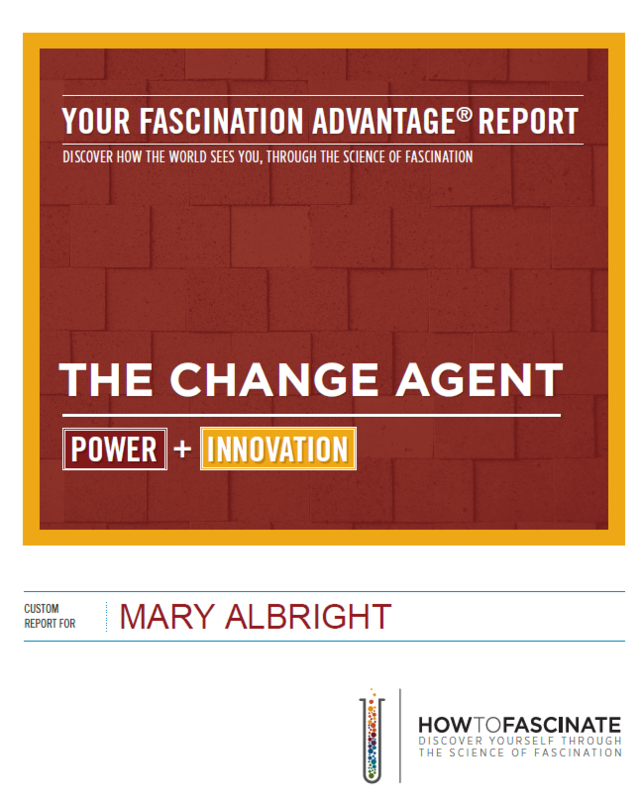 The Fascination Advantage System is the most forward thinking and game changing assessment on the market today. 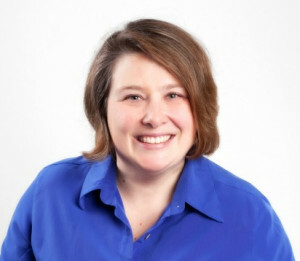 the Fascination Advantage System is personal branding and marketing based. It tells you how the world sees you and how you are distinctly valuable. Your sessions are customized with your unique needs and goals in mind. Here are some samples of what can be included. As an entrepreneur, your focus is on business building. When we work together to determine your Fascination Advantages, Archetype and Anthem, you’re on the path to being the category of one – that one person that can do what you do and deliver it in the way that you do it. Learn more about training and coaching for entrepreneurs. As a professional in the corporate world, you might be part of a team or on the path to reinventing yourself. As part of a team, you need to be able to communicate your highest value so that you can optimize your success and that of your team. When you are looking for a change, you must be able to know how you are different and be able to communicate confidently about your differences. Working together using the Fascination Advantage System, we can get you on that path. Learn more about individual training and coaching for professionals. You’re already going to have a degree. Just like everyone else that is applying for the same internships and jobs you want. You may know your strengths, but do you know how you deliver value using your strengths? Can you communicate it well? And then you get the internship or the job. Congrats! But you can’t stop communicating your value. Being highly valuable – who you are and how you are different – is ultimately what brings you success. In a Gallup study, 85% of decision makers hire people or award contracts based on who you are. Discover your highest value using the Fascination Advantage System and learn to communicate it. In today’s competitive world, how you are different will often make the difference in your success. Learn the language that describes your talent profile – how you are programmed to deliver value. Craft a highly customized LinkedIn profile and resume using language that describes who you are, not just what you do. Use your communications profile to enhance your ability to get that internship or land that job interview. Learn more about coaching for college students. Curious about The Fascination Profile Report? Here’s mine. To learn more about how you Fascinate, email me to schedule a complimentary 15 minute consultation. 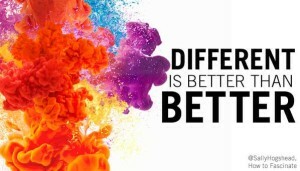 Different is better than better. Are you ready to stand out? Contact me to learn more about Fascination coaching for individuals or to book your sessions. Yes! I want to be a category of one. Success! Time to check your inbox. I hate spam. Your information will never be knowingly shared with a 3rd party.